Write It Down! Memories Are All That’s Life. Live, Live, Laugh……. One of the things I remember the most when I first started dating my now-husband back in 2000 was that he would read cookbooks like they were novels. He loves to cook and told me he was interested in writing his own cookbook – someday. Of course, I, the never-ending spout of encouragement, said, “Why not start now?” and 17 years later, I’m still telling him the same thing! Ha. Over the years, Bob has done amazing parties, chili cook-offs and is always messing around with a new recipe, so I thought the Recipes – A Cooking Journal by Journals Unlimited was a perfect stocking stuffer in what may very well become Bob’s very own cookbook. 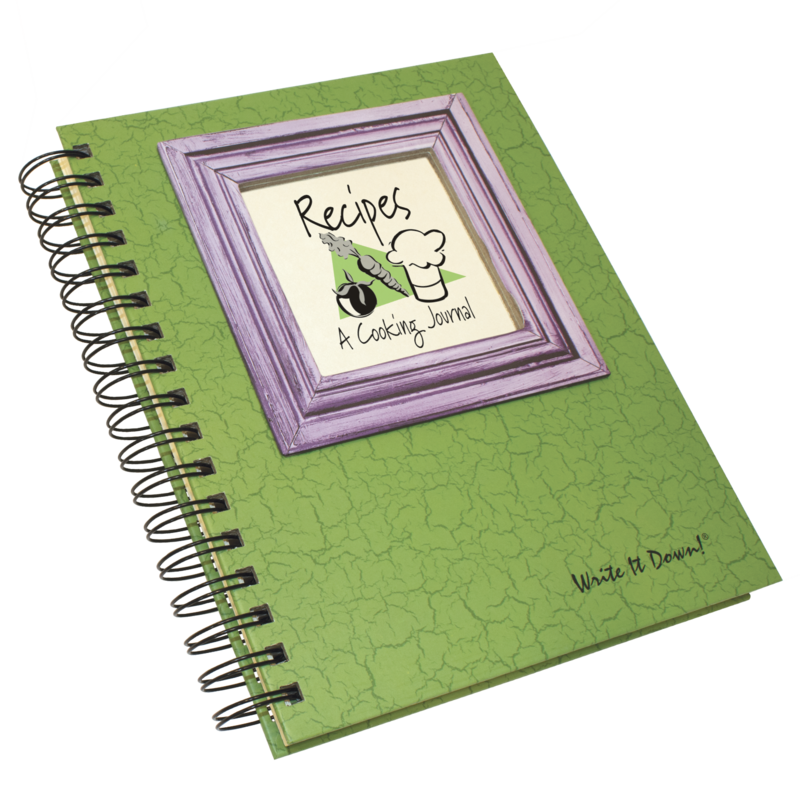 This journal will bring out the chef in you and it is a great way to record your own creations or all your favorites. The pages contain sections for ingredients, step by step directions, notes and even your rating of the final product. If you are the chef in your family, why not fill in your family recipes before giving it as a gift to that special person? The Write It Down series of journals comes in a variety of sizes from mini to full and I chose the Recipes – A Cooking Journal by Journals Unlimited in full size. The journals are printed in the USA on acid-free, recycled paper with soy based ink, so you know I love that! This is a perfect gift for a chef and I’m excited for Bob to capture his recipes for our two girls and their future generations. Every journal tells a story. What’s your story? Personalize It! For a fee, you can personalize your own journal through the Journals Unlimited website upon checkout. Quick Tips: You can receive great discount coupons by registering your e-mail address at the Journals Unlimited website. Also check Amazon.com for great shipping deals on their products that pop up periodically including free shipping on items over $20! 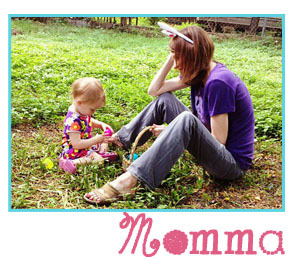 Free Shipping: All orders over $100 through Journals Unlimited always have FREE SHIPPING.